Court Dismisses Mortgage Bank’s Bid To Reclaim Forfeited Property. A Federal High Court in Lagos has dismissed an application by Safetrust Mortgage Bank to regain its high-rise property, Safetower Estate, located in Ikate Lekki, Lagos. 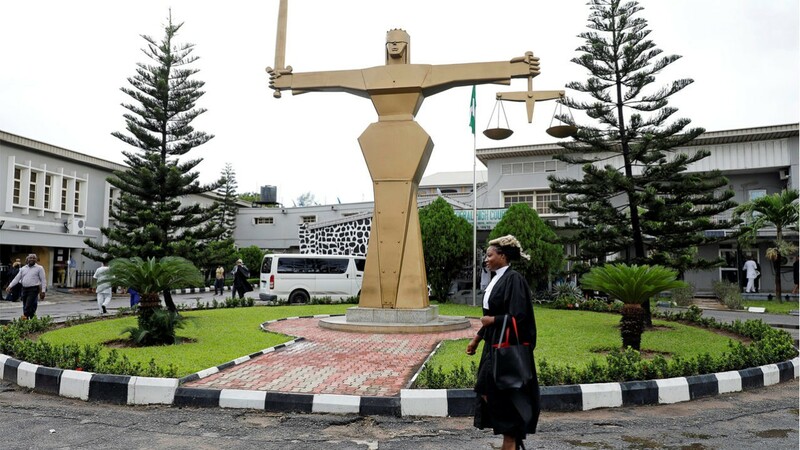 In an application filed before Justice Sule Hassan, the developer had urged the court to vacate its earlier order of forfeiture of Safetower to EFCC, pending the completion of the investigation by the Economic and Financial Crimes Commission (EFCC). The bank had alleged that EFCC obtained the judgment by fraudulent facts presented to the court. 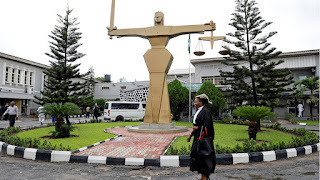 But Justice Hassan, in his ruling, dismissed the application of Safetrust on the ground that the applicant’s counsel, Mr James Oyetunde, did not provide any proof to show that EFCC deceived the court to obtain the forfeiture order. EFCC through its counsel, Mr Nkereuwem Anana, had earlier in a deposed affidavit presented before the court stated that the property in question is a subject of grand fraud. He said the matter was under investigation by the commission and should, therefore, remain forfeited until the investigation is completed. He reminded the court that Safetrust had fraudulently obtained funds that run into millions of naira from one Mr Kunle Ogunmefun, which is diverted for other purposes. The council held that going by the law governing mortgage institutions, the bank is not supposed to engage in property development or energy business. Safetrust Bank was also said in the affidavit to have failed to honour an agreement the bank had on the property with Ogunmefun in July 2017. The court also dismissed a second application filed by former Managing Director of the bank, Mr Yinka Adeola. The property is located on a parcel of land measuring 50027, 147 square metres, and particularly described as Block 116, Plot III, Ikate Ancient City in Etiosa Local Council Area.